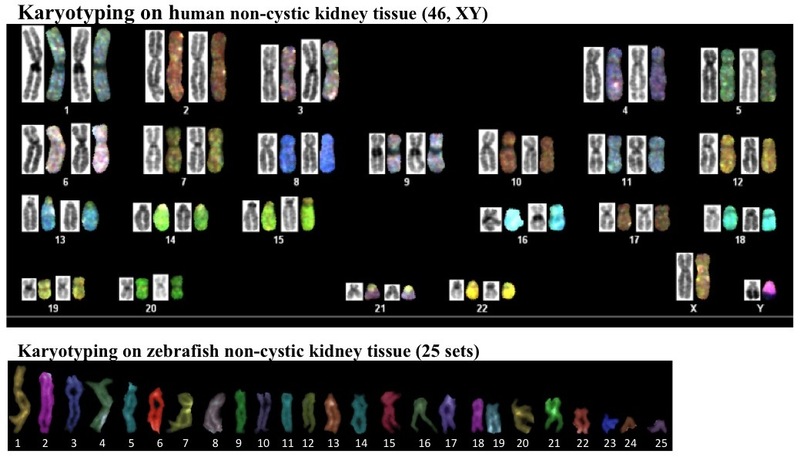 Survivin-induced abnormal ploidy contributes to cystic kidney and aneurysm formation. Circulation. 2014 Feb 11;129(6):660-72. Cilioplasm is a cellular compartment for calcium signaling in response to mechanical and chemical stimuli. Cell Mol Life Sci. 2014 Jun;71(11):2165-78.